Danielle Acoff is a professional dancer, model, actress, and yoga instructor with a passion for holistic health. She has worked in entertainment for 12 years and uses yoga, meditation, and her love of all things movement to keep her balanced in a high-pressure industry. Keep an eye out for her articles about everything from self-care to developing a home practice to fitness tips and more. Life can be stressful at times (and that's putting it lightly); at some point, everyone deals with a certain amount of stress or anxiety. In these moments, we have a choice on how to deal with these situations: We can succumb to the fear and the feelings, or we can fight back. One of the best ways to cope, in my opinion, is with mindful breathing and the help of some of the earth’s natural plant medicines that can help to ease these feelings of anxiety. The added bonus is that they are non–habit forming! I am a testament to these herbs; having anxiety myself, I know that it can be consuming—not fun. Ginseng: This herb is one of my personal favourite adaptogens! Adaptogens are herbs that nourish your adrenal glands, making you more resilient to stress. 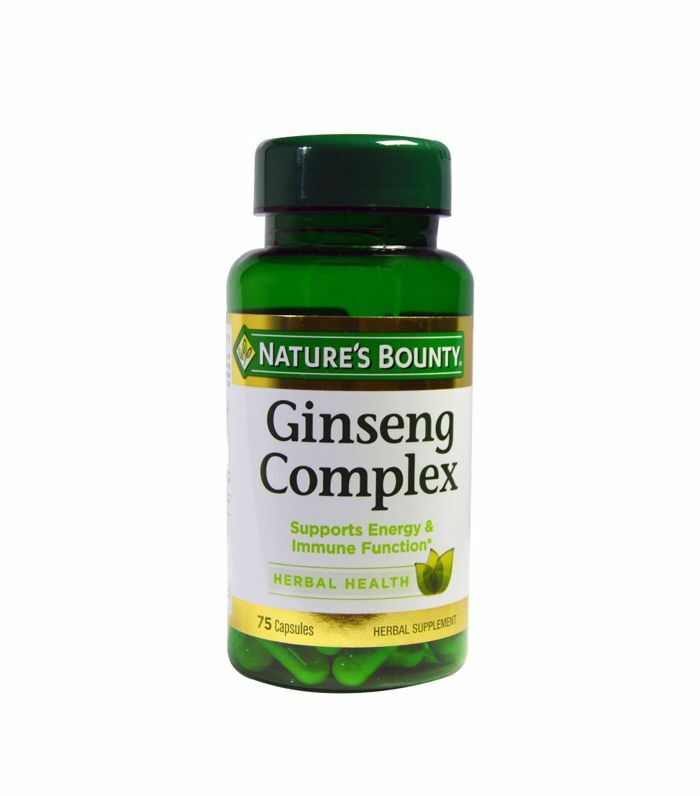 While there are several types of ginseng, American ginseng also contains zinc and vitamins A, B6, and C, which help to boost the immune system (in other words: fewer colds). One of the other reasons I love ginseng is for its ability to fight fatigue, mental and emotional stress, and anxiety—and give you energy—all while calming the nervous system. 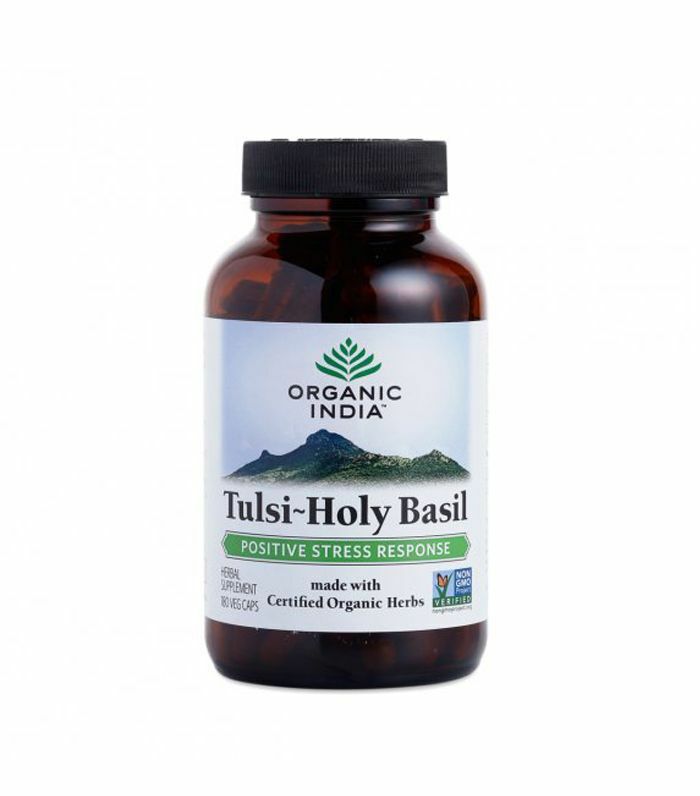 Holy Basil: Also known as tulsi, this is a member of the mint family and widely used and respected in Ayurvedic medicine. It’s known to improve memory and all around brain function, and at the same time works wonders for anxiety and depression. Not to mention, it’s loaded with antioxidant properties that ward off inflammation in the body and can also help with digestive bloating! I prefer to drink it as a tea, but it can be taken in supplements well. 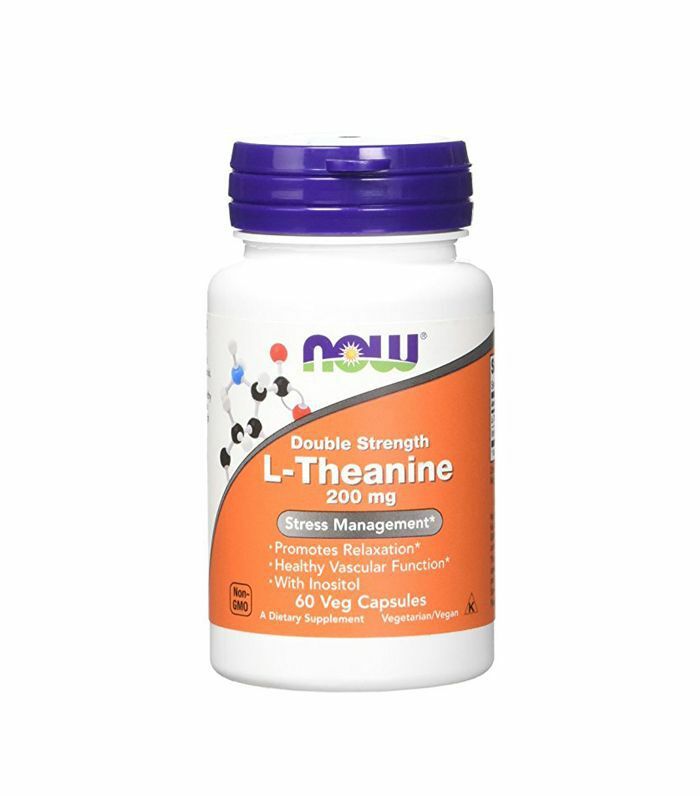 L-theanine: This is an amazing amino acid that’s found in green tea. It has the ability to tone down the neurotransmitters that give you that anxious feeling without the drowsiness. It’s also proven to be very effective in helping with situational stress. Big speech coming up? Interview you are nervous about? This one is great to have on hand! It’s important to keep in mind that there are several amazing plant herbs that help with anxiety. Everybody is different, so finding what works for you is key. Be sure to consult a qualified practitioner, especially if you’re taking prescription medication or blood thinners. Click here to see how saying more of this one word can change your life.